When a person uses their power and control to deceive another person in order to exploit their dependence, trust, and fear concerning a certain matter, this is called undue influence. There are three elements which must exist, according to Missouri state law, in order to undue influence to have taken place. First, a monetary and/or confidential relationship must exist between the influencing party and the person being influenced, often referred to as the settlor, or the testator. Second, the influencing party has something significant to gain from their relationship. This can be the obvious, such as a financial inheritance, or valuable property. Finally, there should be facts or evidence that show the undue influence has taken place. The American Bar Association Committee on Law and Aging submitted its advice concerning the investigation of undue influence as it relates to the drafting of a will. Due to the difficulty in obtaining facts and evidence from the maker of a will after they are deceased, it’s important to look into the matter while they are still alive. Otherwise, in many cases only the alleged influencing party is truly aware of the facts. The Bar Association suggests that an attorney first interview the will-maker privately when undue influence is suspected. Any third party that must be present during the interview, such as a financial manager or accountant, should hold no potential financial gain from the estate in question. It is also recommended that a lawyer seek out evidence of any abuse to the potential victim that is not directly associated with the undue influence. Examples would be physical, financial, or psychological abuse. In many cases, an attorney can seek to determine if a dependent relationship exists between the alleged influencing party and the victim. An investigation should include looking at any recent changes in living-conditions, such as the introduction of a caregiver. Keep in mind that, just because a dependent relationship exists, undue influence is not necessarily taking place. When a lawyer suspects undue influence, he or she can request consent by the will-maker to interview outside parties. These individuals must not have a financial interest in the estate, but they can be a valuable way to gain additional insight on the matter. 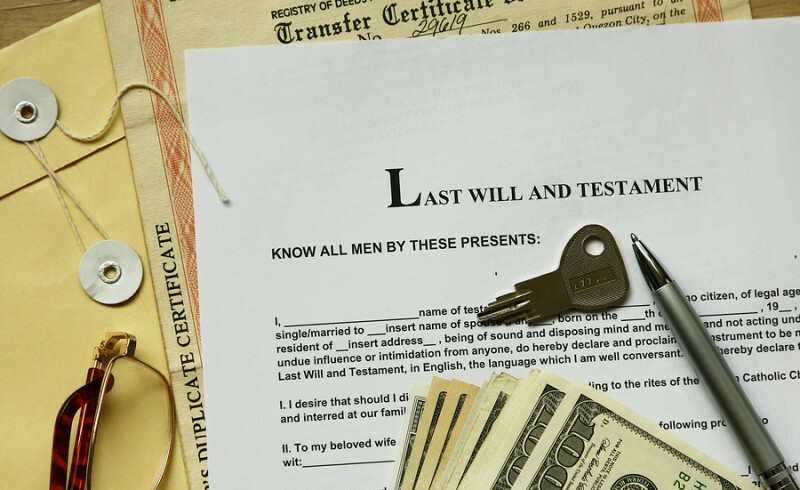 Challenging a Will is a complex legal endeavor. If you believe that a loved one was a victim of undue influence, it is important to speak to a Missouri undue influence attorney to discuss your recourse under Missouri law. 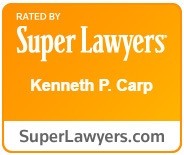 Call Kenneth P. Carp to schedule a free consultation to discuss your case at (636) 947-3600.